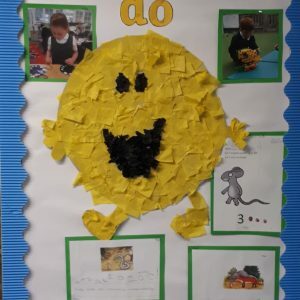 We are very proud of the all the hard work that our children do. 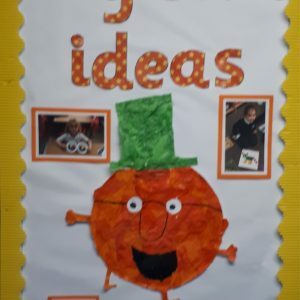 We love to share and celebrate it with wonderful displays around school. 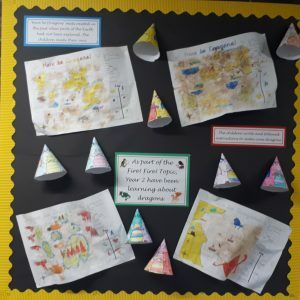 Here are some photos of the wonderful work the children have been doing recently that is on display in school for everyone to see. 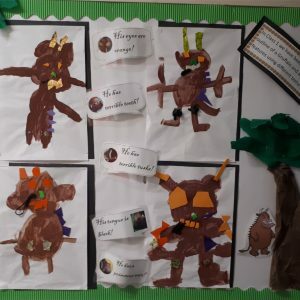 Year 2 have been learning about dragons in their Fire! Fire! topic. 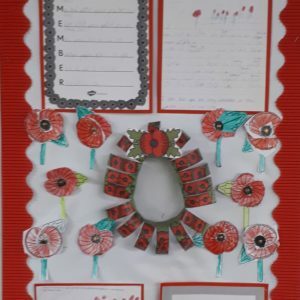 In Year 1 the children learnt about Remembrance Day and the 100th Anniversary of the Armistice. Year R have been learning about the characteristics they need to be better learners.